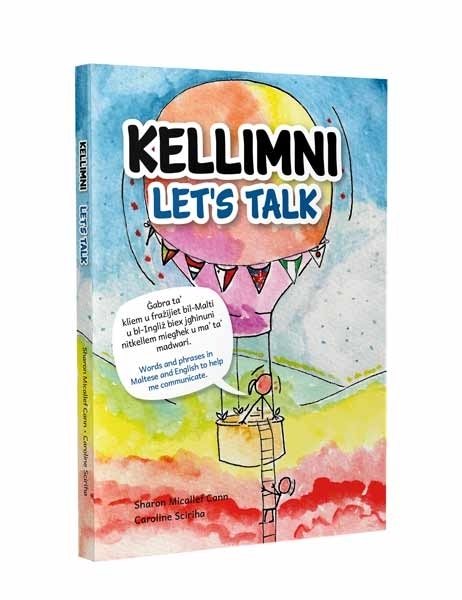 Kellimni Let’s Talk huwa ktieb imfassal u maħsub għal dawk l-istudenti li jkunu se jibdew jitgħallmu l-Malti u l-Ingliż bħala lingwi addizzjonali jew barranin. Huwa għodda li permezz tagħha l-istudenti jitgħallmu vokabularju ġdid u jsenslu dan il-kliem fi frażijiet u f’kuntesti reali. L-erba’ temi misjuba f’dan il-ktieb huma marbutin mal-Qafas Komuni Ewropew Livelli A1 u A2. Jekk se tibda titgħallem il-Malti u l-Ingliż bħala lingwi addizzjonali jew barranin, Kellimni Let’s Talk huwa l-ktieb għalik. 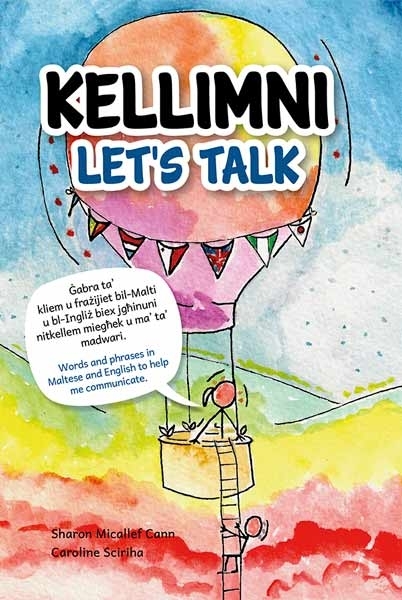 Kellimni Let’s Talk is a useful tool for learners of Maltese and English as an additional or foreign language, containing words and phrases one needs to begin communicating in the two languages. Space is provided for learners to write the meaning of the words in their native language and to add other vocabulary. 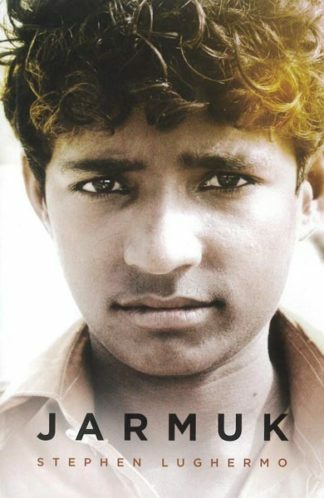 At the end of each topic, a dialogue between two young people places the words and expressions in a context. The topics chosen reflect the Common European Framework of Reference for Languages (Levels A1 and A2). If you wish to learn English and Maltese as an additional or foreign language, Kellimni Let’s Talk is the book you need.